What is SEO and why should you use it? According to Moz.com, SEO is known as “the practice of increasing the quantity and quality of traffic to your website through organic search engine results”. You have just hurt your back lifting some heavy boxes. It’s not too serious and you don’t need a doctor, but you do want to know how you can fix it as quickly and effectively as possible. What do you do? You use Google. A list of links appears once you’ve searched for what you’re looking for. You’ll make your pick from here. Do you ever go to the second page of Google to look for answers? We didn’t think so. As a result, we want to find out how the list of links that are given on the first page of Google have managed to get there. Google has a crawler that goes out and gathers information from all over the internet, this information is ranked on quality of content using an algorithm. The higher the quality of content, the higher the ranking. How can you be sure to effectively increase your organic traffic? This tool gives you all the information you need on your website’s performance in Google search, including any errors on your site that should be addressed. Google Search Console should be the starting point for the SEO improvements that you are going to make on your website. Another awesome tool to use that gives you all the information Google Search Console will give you – and more – is Semrush. The free version offers just as much as Google Search Console does. Whereas, the paid version offers so much more – from advanced filtering options to referring domains and IPs, to keywords suggestions. This will involve studying your competition. From how they differ, to what page they are found on Google and what keywords they are getting ranked for. They are words and phrases, relevant to your business, that are used in your website’s content. These words make it possible for online users to find your site via search engines. Once all your research has been completed, use the keywords they are ranking for to better effect than their competitors. Being mobile friendly is imperative to your success as a business owner. Google has recently announced that going forward they will remove company pages and/or penalise them, dropping their ranking if their websites aren’t responsive. (optimised for pc, tablet and mobile-). It can be done easily with plugins for your content management system (or CMS). 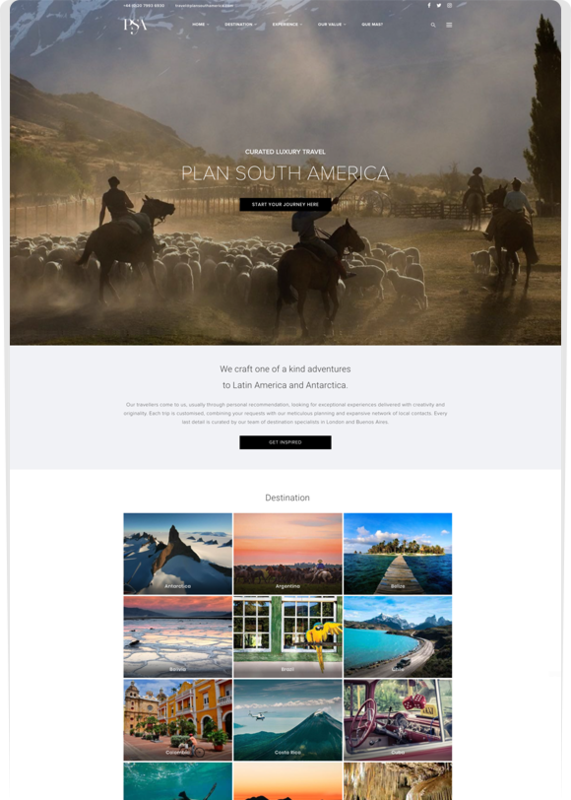 If you need or want assistance with this and have built your site using WordPress, Prime Pixels can optimise your website to be mobile-friendly. Note, the speed in which your website loads on desktop and on mobile will affect your ranking. It can be tested using Google Speed Test. Yes, Google is the most important place to be ranked highly as this is where most of your traffic will come from. Should you rely on it? It may be important, but why wouldn’t you attempt to increase your traffic using various sources? Whether it’s Facebook, Twitter, paid advertising or even Pinterest, diversifying the source of your website traffic is a must-do for every company to maximise results. Setting your company up to Google listing is free and simple. It is an easy way to increase your company’s presence in local search results. Having customers write reviews will give your result more prominence on Google as it will up your ranking and show the 5-start service that your company has been rated for by customers. When it comes to SEO, things change very quickly, and if you get left behind, Google may penalise you – dropping your ranking on their search results. Ask yourself – Are you afraid of getting left behind in the continuously changing environment? If so, hire a professional that will keep your website and social media channels up to date at all times. I’m sure you’ve heard of the term ‘content is king’. This could not be more correct as Google’s algorithm favours sites with more content that is relevant to the topic being searched for. Start a blog and write about topics that are relevant to the field that you operate in by posting an abundance of relevant content to your site will result in an increase in your Google ranking. What’s key to a good blog? Pictures. Readers love looking at quality pictures. If your content is relevant and enticing, that’s an added bonus. Keep in mind that an important part of blogging is to produce new and updated content as regularly as possible. We recommend uploading a blog at least every two weeks, if not every week. This involves linking topics as well as themes together in a more sensible way that will help readers and search engines. An example of internal linking would be to link certain pages on your website to blog posts that you have written. This helps online readers navigate your website with ease – encouraging them to come back. To conclude, SEO is imperative to growing your company’s presence online. Keeping up to date with changes in the online environment is not always as easy as it seems. Ask yourself; are you able to use all of these tips to great effect? If not, we have a team of experts that know the online environment like the back of their hand and will optimise your website and SEO efforts to their full potential, and run your social media to great effect while keeping up to date with the continuously changing online environment.